Note from Editor Kent Black: Our own writers sought out properties and personalities that we hope will give you a sense of what a green resort looks like in the 21st century, and how it is compatible with luxury travel. 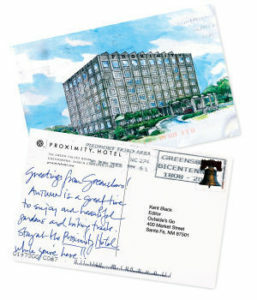 The Proximity Hotel, in Greensboro, NC, which sent the postcard on this page, was one such find. What makes it a green hotel was news to me. THE PROXIMITY HOTEL, in Greensboro, North Carolina, which opened in January 2008, finally proves that sustainable design and luxury can coexist in a North American resort. What might first catch your eye are the lobby’s cantilevered front desk, 28-foot-long mohair sofa, and 22-foot-high windows overlooking lush gardens. 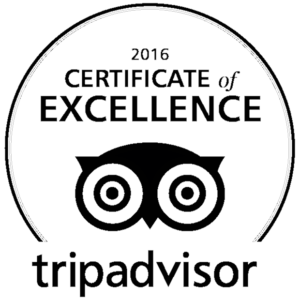 You may also notice the delicate flavor of the grilled tuna Provençal with lemon-braised fennel, arugula, and olive tapenade at the Print Works Bistro, or the original art and custom-designed furniture in the 147 guest rooms. What you might not notice is the hotel’s impeccably green attributes: One hundred rooftop solar panels heat 60 percent of the water, most of the ingredients in your meal are local, the elevator recirculates energy back into the building (a first in the country), and the hotel restored 700 feet of a nearby stream as part of its building plan. All of this is precisely the point, however. “Proximity is able to use up to 37 percent less energy and 30 percent less water than a conventional hotel, without sacrificing luxury—in fact, usually enhancing it,” says Dennis Quaintance, CEO and chief design officer. 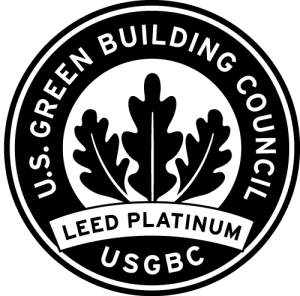 If all goes to plan, Proximity will be the first U.S. hotel to garner the highest green certification from the U.S. Green Building Council—LEED Platinum—leading the vanguard that is making artful green design the norm. Proximity will hold annual sustainability conferences, but on any given day visitors amuse themselves with the diversions at hand: Amble the gallery district, borrow a bicycle for a spin on the Greenway, or tour the wineries of the nearby Yadkin Valley.